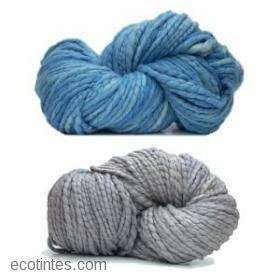 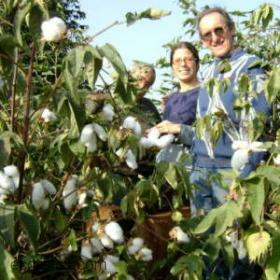 The Hand Cottone yarns meets Ecotintes principles: environmentally sustainable, fair trade and novel concept. 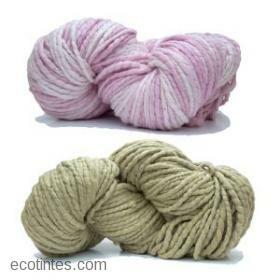 Combines the softness, strength and natural shine tangüis Peruvian cotton, preferably organic, with the amazing hues of natural dyes. 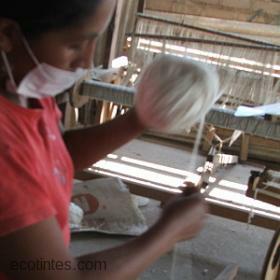 The artisans (she and he) produced by spinning wheels of wood, local made, which provides Ecotintes to enhance production capacity and improve the incomes of producers. 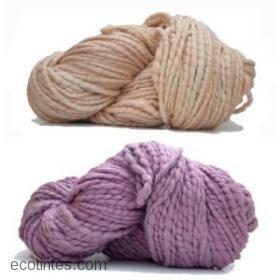 Hand Cottone is a heavy or superheavy thread, 60 to 80 yards in 100 grams. 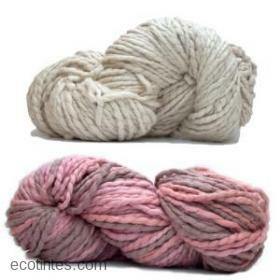 Suitable for warm clothing, soft and comfortable to skin contact. 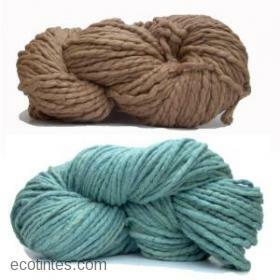 With exceptional sound and texture fall due to uneven manual spinning. 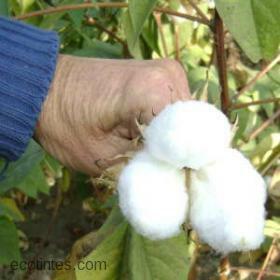 Cottone Hand does not contain hazardous to health products and processing respects people and the environment.